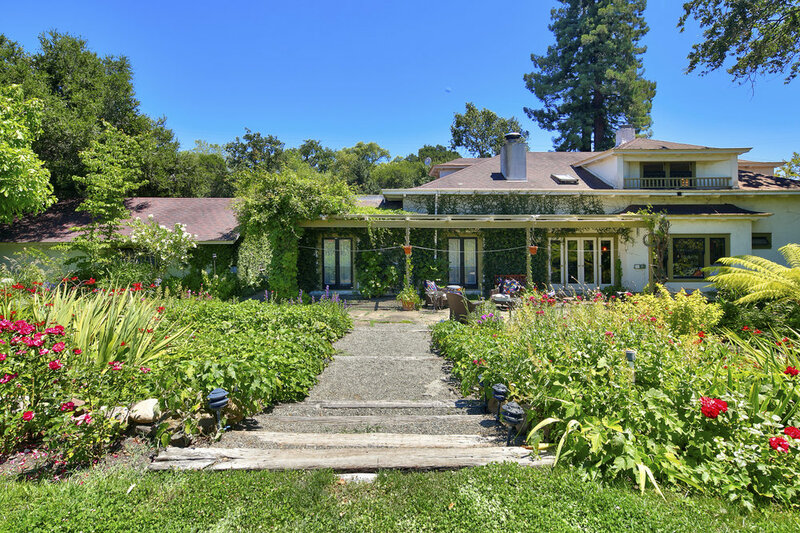 Stunning, historic Alexander Valley home. 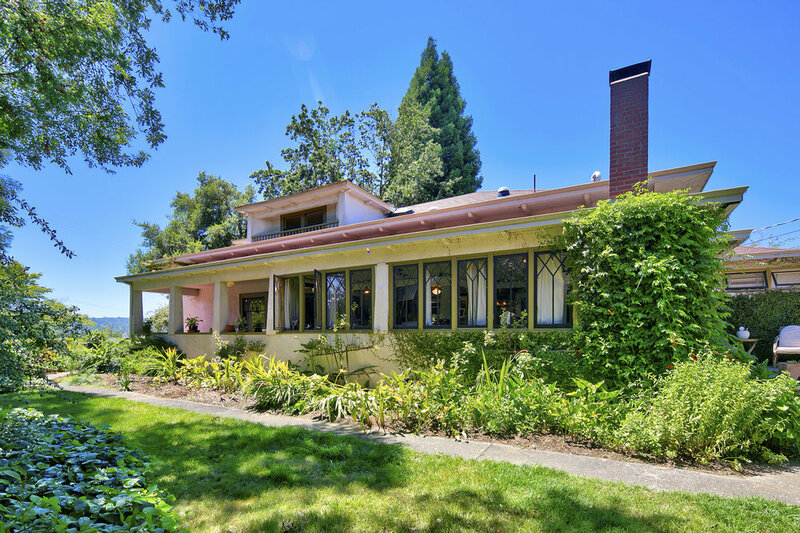 Right in the heart of Alex Valley, 10 min from Healdsburg Plaza sits this eclectic and unique property. 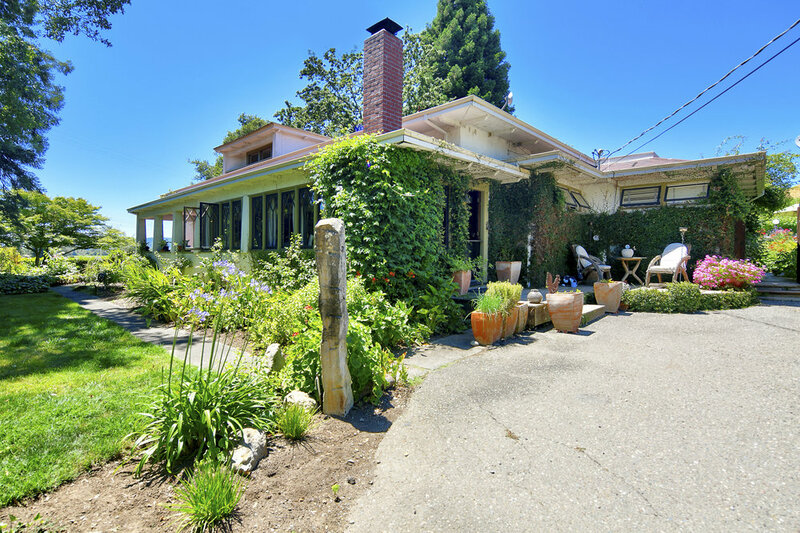 Five bedrooms and three baths, this property has updated, modern amenities but keeps the wonderful warmth and feel of yesteryear. On just over one acre there are secret gardens, tree houses, a sparkling pool, vineyard views, library, formal dining room, and a huge open kitchen with fireplace for cool winter nights. 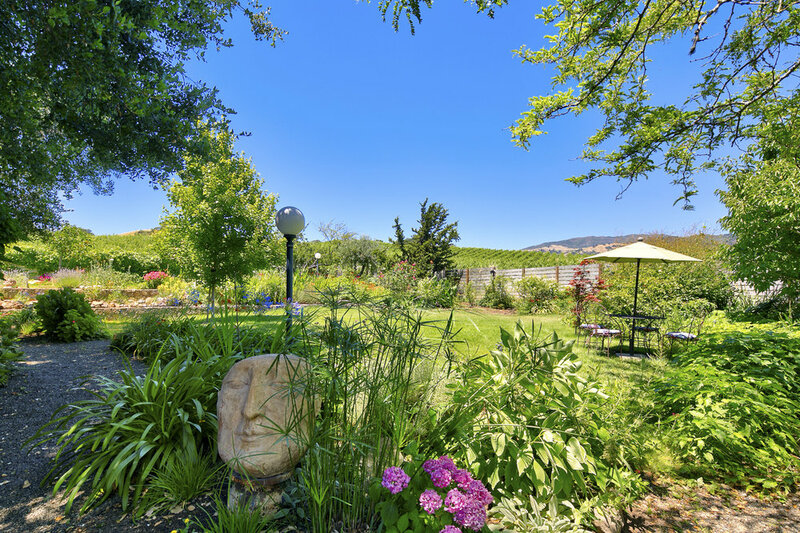 An ideal wine country getaway or second home, makes this a very successful vacation rental.